Brother Nouman Ali Khan very beautifully explained about the criteria of whats offensive and whats not for the beloved last prophet Muhammad PBUH. He quoted some real life scenarios to make it easy to understand the subject. 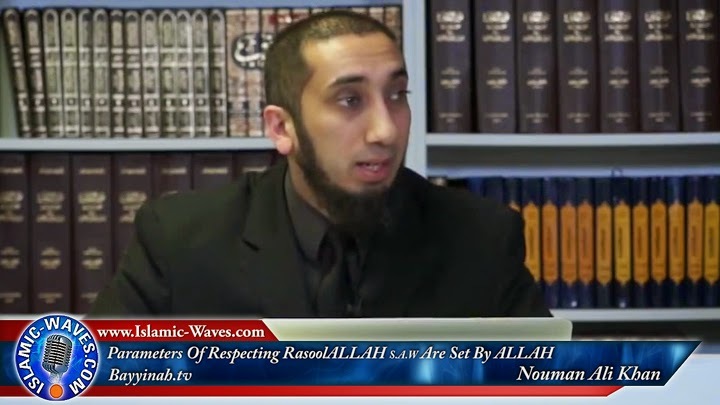 He then explained about the "Parameters Of Respecting RasoolALLAH S.A.W Are Set By ALLAH" Must Watch!